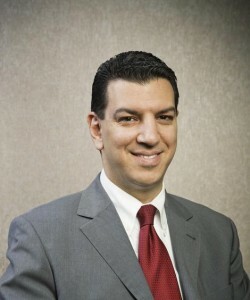 Sergios Stamboulous, Senior Associate of the firm, is a highly experienced corporate lawyer. Having worked for many years as a legal advisor for multinational and local corporations, Sergios' fields of expertise include, inter alia, commercial and corporate law and public procurement procedures. Sergios is, for many years running, the chief legal advisor for one of the largest private hospitals in Greece.